During a recent GOG sale I finally caved in and bought Oxenfree, an adventure game that’s been frequently recommended in the same circles as Firewatch and Life is Strange. Featuring gorgeous 2D graphics and fairly good voice acting, Oxenfree follows five teens who travel to a small island to hang out on the beach. In a nearby cave, tuning in to a radio causes something to happen, and suddenly the teens are split up on the island. As one of the teens, Alex, you must travel the island to find your missing friends while discovering what happened to cause these events. During the game’s conversations you will usually have a two to three choices of what to say. But this is a timed response, so if you don’t act quickly Alex will remain mum, usually to the exasperation of the one talking to her (whether this really affects the game’s story and outcome I don’t know). While it’s not an overly long game, I did enjoy the atmosphere and story of Oxenfree. I could definitely see this style working for Silent Hill and other games that don’t need to rely on action, shooting, etc. My favorite games are ones that let me sink into a story and submerge myself in that world and atmosphere, discovering new locations and people. 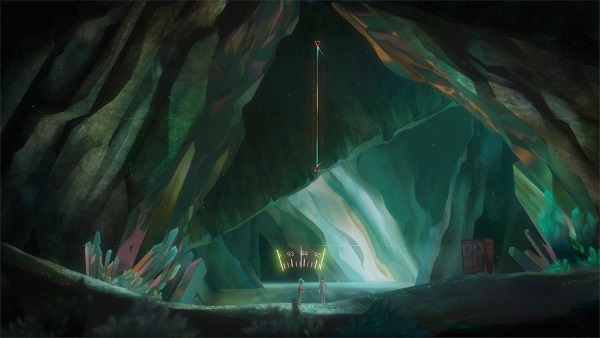 Oxenfree is a fine example of this, and I hope to see more from Night School Studio! 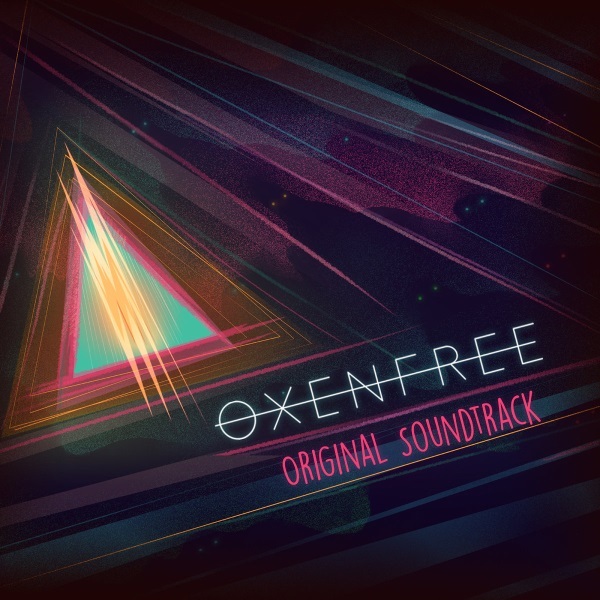 I have to give a special shout-out to scntfc for his work on Oxenfree’s soundtrack. To say it’s incredible, atmospheric, and at times downright creepy is an understatement! The synth work, especially the bass, is phenomenal and will engulf your head and help get into the game. Even when listened to on its own there is a unique blend of fear and meloncholy. I highly recommend it!